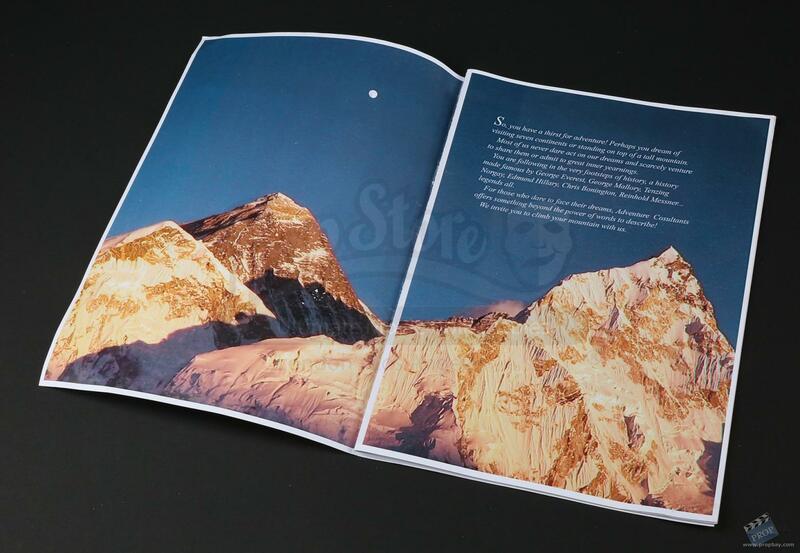 An Adventure Consultants brochure from the Walden Media adventure biopic Everest. 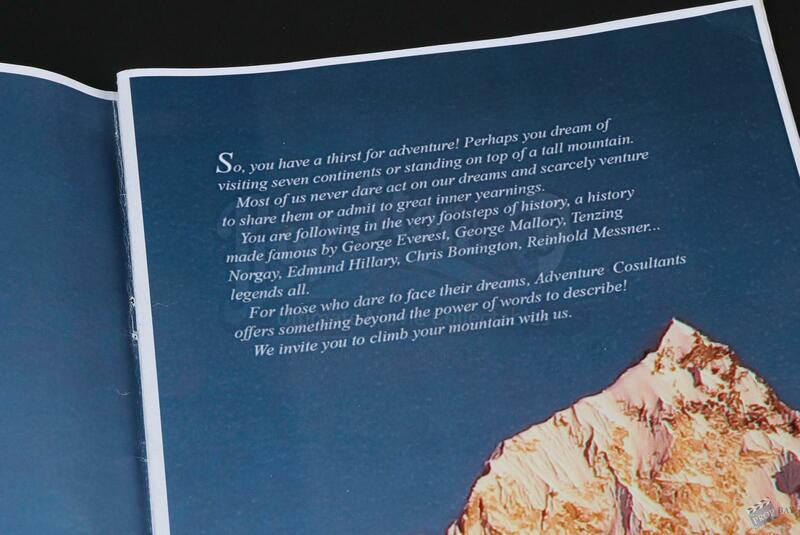 Brochures were used by Rob Hall (Jason Clarke) at the Hotel Garuda at the beginning of the film during the first briefing for the mountaineers on their Mount Everest climb. 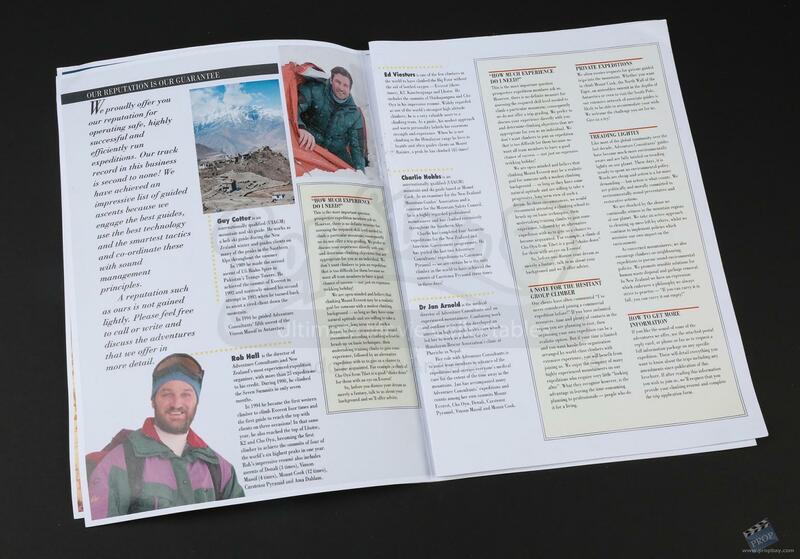 The fully illustrated A4 brochure features articles and images including biographies of Rob Hall (Jason Clarke), frequently asked questions and information about mountains including Mount Everest and Mount Cho Oyu and more. 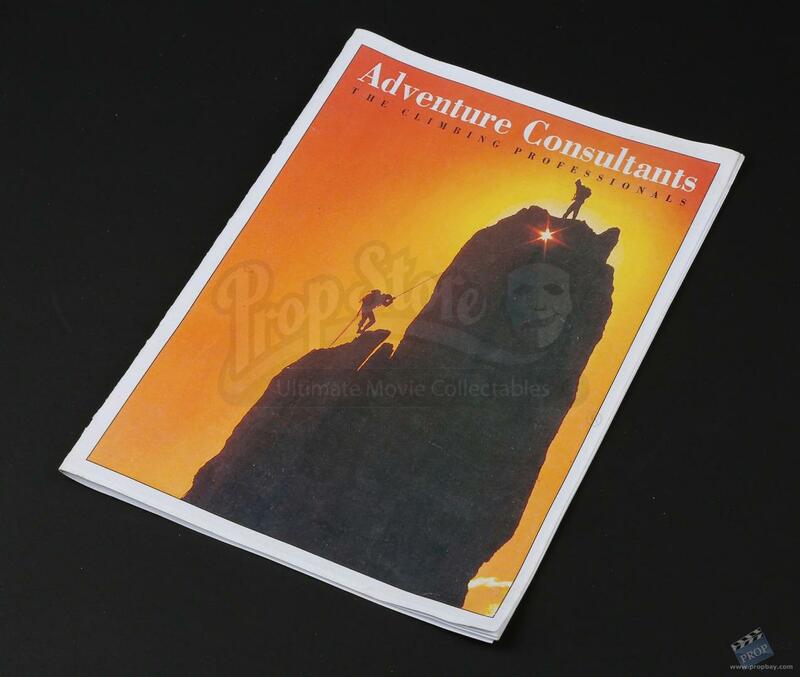 The cover displays "Adventure Consultants" in white text and the company logo on the reverse. 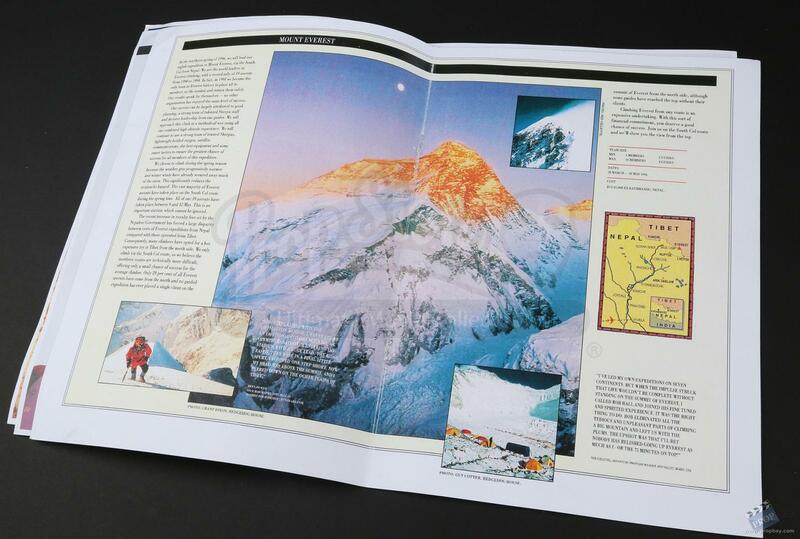 Showing signs of production-use including no staples holding the pages of the piece together, the lot remains in very good condition. Added: 04-05-2017 - Viewed: 805 times.